Cyber Criminals will not let any way out without making Money. Another huge Credit Card theft and this time they targeted Gas Stations. 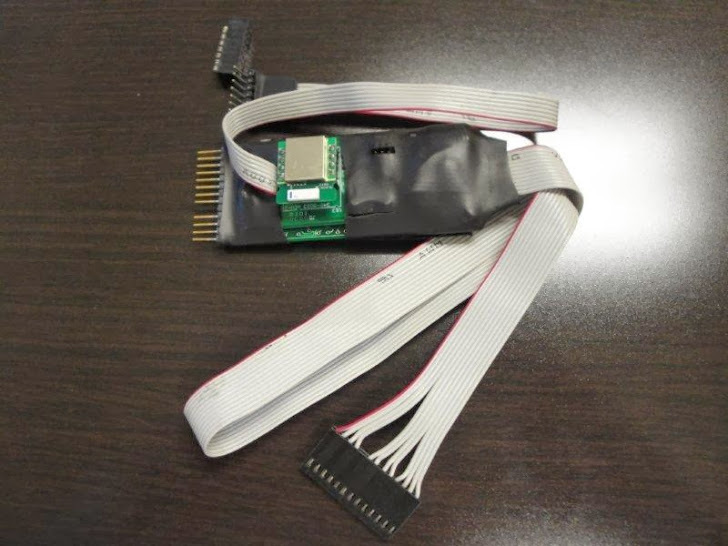 13 men were suspected and charged for stealing banking information, using Bluetooth enabled Credit Card Skimmers planted on the gas stations throughout the Southern United States. They made more than $2 Million by downloading the ATM information, as well as PIN numbers from the gas pumps and then used the data to draw cash from the ATMs in Manhattan. Manhattan District Attorney Cyrus R. Vance explained the operation that the skimming devices were internally installed so was undetectable to the people who paid at the pumps and the devices were Bluetooth enabled, so it did not need any physical access in order to obtain the stolen personal identifying information. Approximately in between March 2012 to March 2013, the suspects used the forged card for withdrawing cash from the ATMs, and then deposited that stolen money into bank accounts in New York. The other members of the involved, then promptly withdrew that money at banks in California or Nevada. The four top defendants out of 13 – Garegin Spasrtalyan, age 40, Aram Martirosian, age 34, Hayk Dzhandzhapanyan, age 40, and Davit Kudugulyan, age 42 – are considered as the lead defendants and are charged with Money Laundering theft and possession of a forgery device and forgery instruments. The other criminals are charged with two counts of Money Laundering theft.